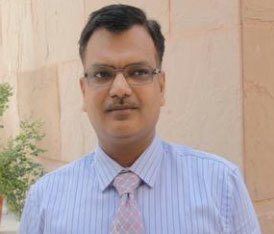 Prof. Arun Kansal Dean (Research and Relationships) "TERI University, India and a visiting Professor in `Natural Science at University of Derby, UK. 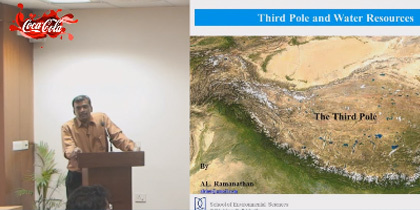 He received his Ph D in Environmental Engineering from Indian Institute of Technology, Delhi after completing his M.Tech and B.Tech degree in Civil Engineering. 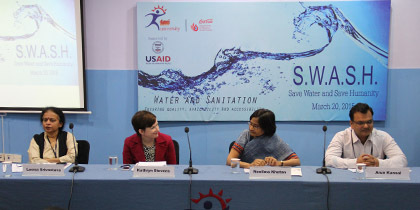 The second United States Agency for International Development (USAID) Summer School on Urban Water, Sanitation and Hygiene (WASH) on the theme ‘Changing Sanitation and Hygiene Behaviour for Overall Public Health Risk Reduction— Towards a Swachh Bharat’, was successfully organized from 17– 19 August 2016 in Kolkata. 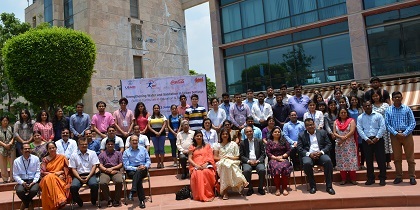 The workshop was organized by TERI University and TERI, in partnership with the United States Agency for International Development (USAID) and Coca-Cola Foundation. 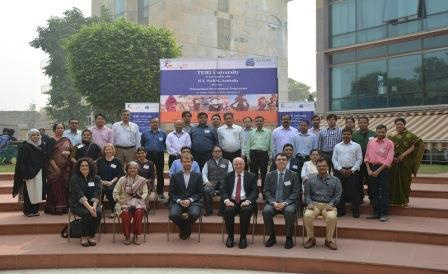 Mr Craig L Hall, Consul General, US Consulate in Kolkata; Mr Anand Rudra Senior Project Management Specialist-WASH, USAID, New Delhi; Ms Faustina Gomez, SBM-National PMU, Ministry of Urban Development, New Delhi, were part of the inaugural session. 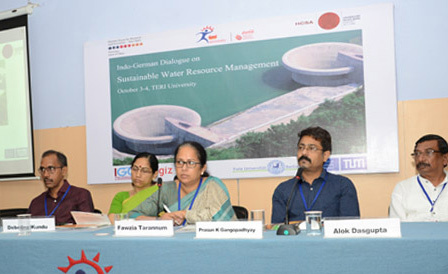 A two-day workshop on ‘Indo-German Dialogue on Sustainable Water Resources Management’ was held at TERI University, New Delhi on 03 and 04 October 2016. 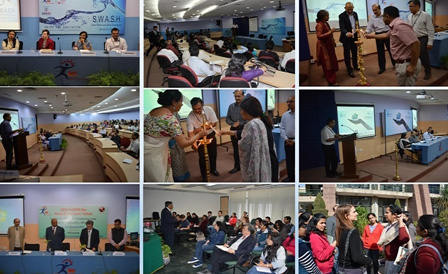 It received an overwhelming participation from all stakeholders, including youth. 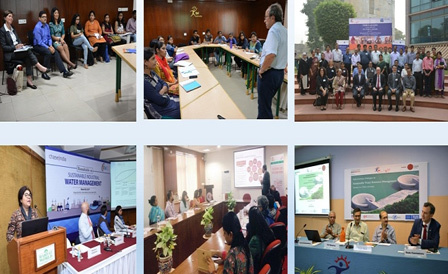 The workshop was organized under the umbrella of the German House for Research and Innovation (DWIH), Heidelberg Centre South Asia (HCSA) and TERI University and in partnership with Indo-German Centre for Sustainability, Freie University Berlin and Technical University, Munich. 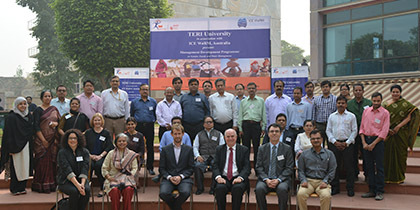 TERI University in association with ICE WaRM, Australia, organized a two-day Management Development Programme on ‘Gender, equity and water management’ on 07-08 November 2016. 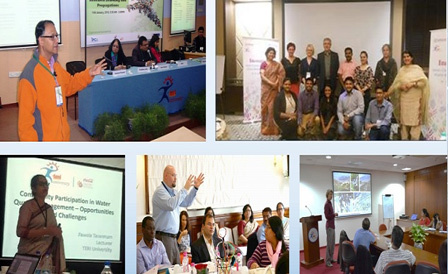 The programme aimed at providing a theoretical grounding of issues around gender, water rights and equity, as well as equipping the participants with practical strategies to implement the goal of mainstreaming gender in the water sector. 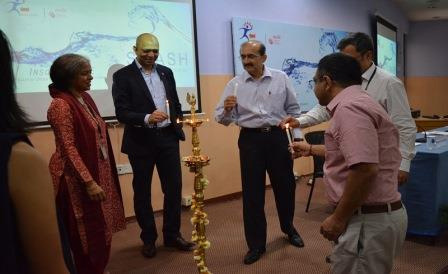 The workshop consisted of professionals from various governmental organizations such as Ministry of Water Resources and associated organizations like Delhi Jal Board and ngos. 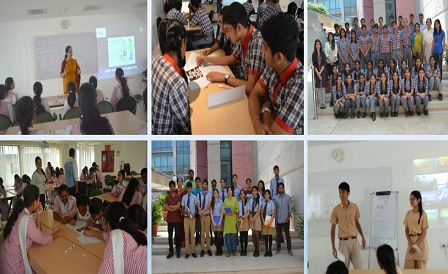 The pedagogy comprised of lectures, case studies, short films, and group work, to facilitate cross-learning and synthesis. 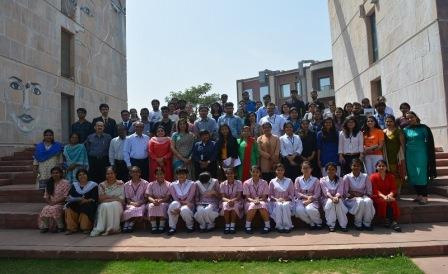 As part of the School-University Network (SUN) programme a one-day workshop was organized on 19 August 2016 for students of Loreto Convent School, New Delhi. 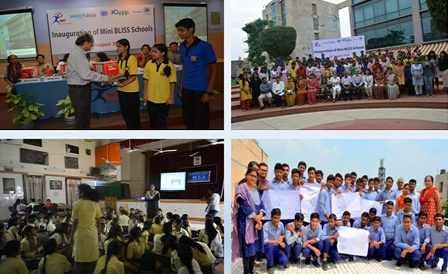 The SUN programme collaborates with higher secondary school students of both class 11th and 12th to various facets of sustainability issues. 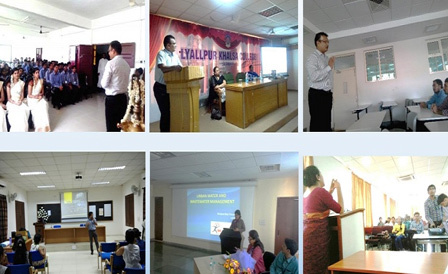 TERI University’s masters and doctoral students act as trainers, receiving guidance from its faculty members under this programme. Singh P., Kansal A., Marque C.C., (2015). 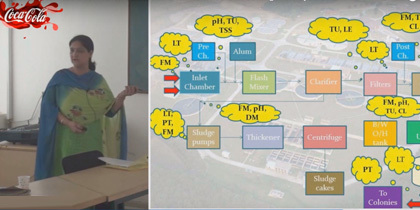 Energy and carbon footprints of sewage treatment methods. Journal of Environmental Management. Elsevier. DOI: 0.1016/j.jenvman.2015.09.017. Sharma D, Kansal A and Pelletier G (2015). 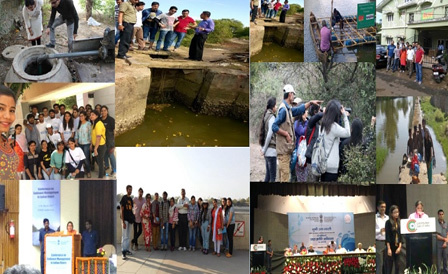 Water quality modelling for urban reach of Yamuna River, India (1999-2009), using QUAL2Kw. Applied Water Science. Springer..
Jasrotia S, Kansal A, Mehra A (2015). Performance of aquatic Plant species for phytoremediation of arsenic-contaminated water. Applied Water Science. Springer. DOI 10.1007/s13201-015-0300. Jasrotia S, Kansal A and Kishore V N. (2014). Arsenic phyco-remediation by Cladophora algae and measurement of organic speciation and location of active absorption site using electron microscopy. Microchemical Journal. 114: 197-202. Elsevier. DOI 10.1016/j.microc.2014.01.005. Venkatesh G, Kurian M and Kansal A. (2014). Urgent need for life-cycle thinking in infrastructure. Asian Water, 30-32. Schults M, Kansal A. (2015). North-South perspectives on stakeholder structure governing ambient air quality- a case of Germany and India. Journal of Environmental Science and Engineering. Dhakal S, Shretha S, Shrestha A, Kansal A and Kaneo S (2015). 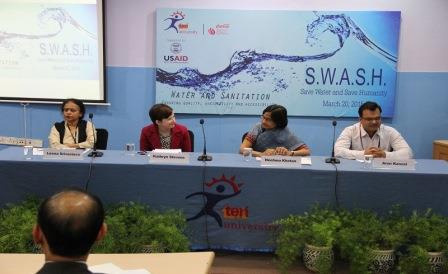 Towards a better Water-Energy-Carbon nexus in cities. APN: Global perspectives on Low Carbon Development: LCD-01, October 2015. PP 1-4. Mahapatra I, Ghosh R and Kansal A (2014). 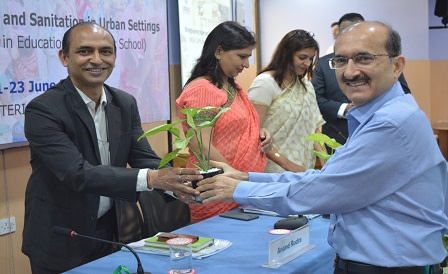 Predicament of planning for a sustainable and low carbon city in 21st Century. In Singh S (edited). 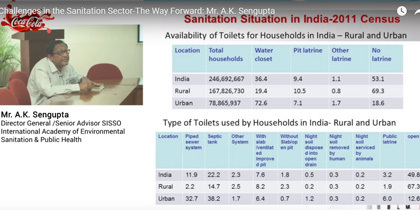 Cities- The 21st Century India. Published by Bookwell. PP 409-428.